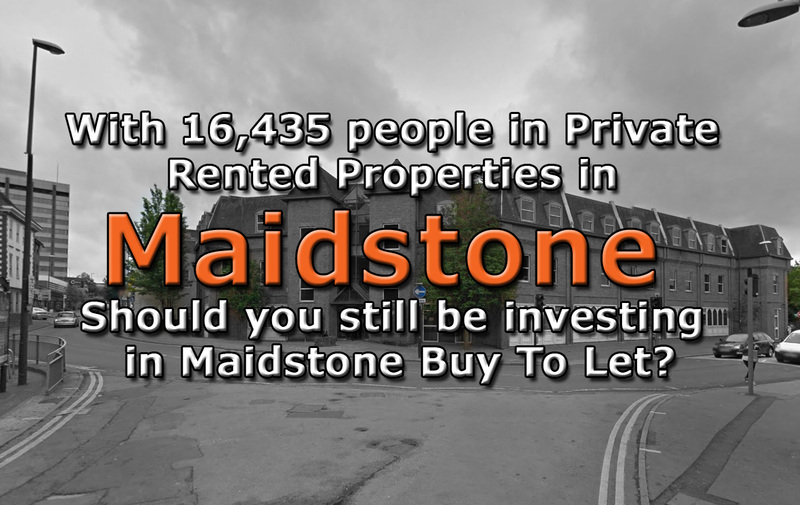 With 16,435 people in Private Rented Properties in Maidstone - Should you still be investing in Maidstone Buy To Let? If I were a buy to let landlord in Maidstone today, I might feel a little bruised by the assault made on my wallet after being (and continuing to be) ransacked over the last 12 months by HM Treasury’s tax changes on buy to let. 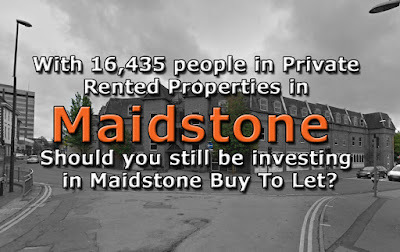 To add insult to injury, Brexit has caused a tempering of the Maidstone property market with property prices not increasing by the levels we have seen in the last few years. I think we might even see a very slight drop in property prices this year and, if Maidstone property prices do drop, the downside to that is that first time buyers could be attracted back into the Maidstone property market; meaning less demand for renting (meaning rents will go down). Yet, before we all run for the hills, all these things could be serendipitous to every Maidstone landlord, almost a blessing in disguise. Yields will rise if Maidstone property prices fall, which will also make it easier to obtain a buy to let mortgage, as the income would cover more of the interest cost. 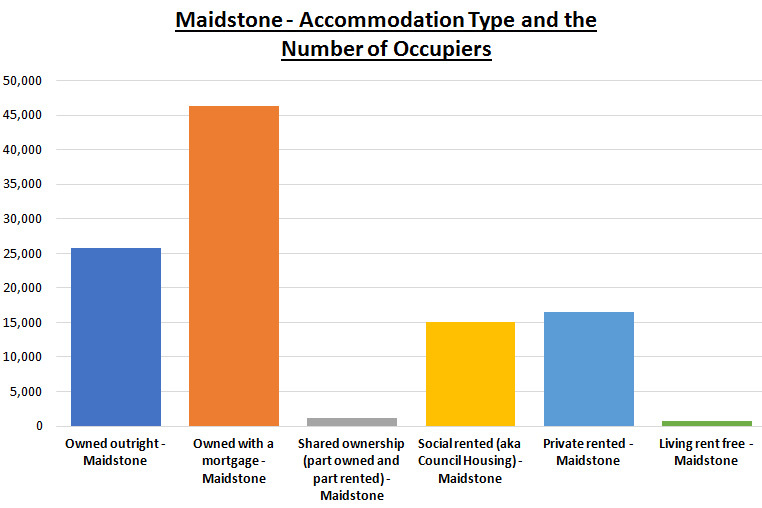 If property values were to level off or come down that could help Maidstone landlords add to their portfolio. 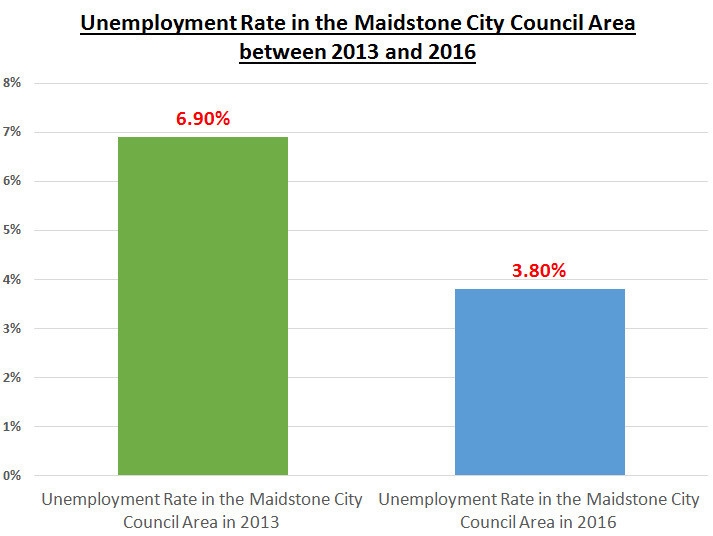 Rental demand in Maidstone is expected to stay solid and may even see an improvement if uncertainty is protracted. 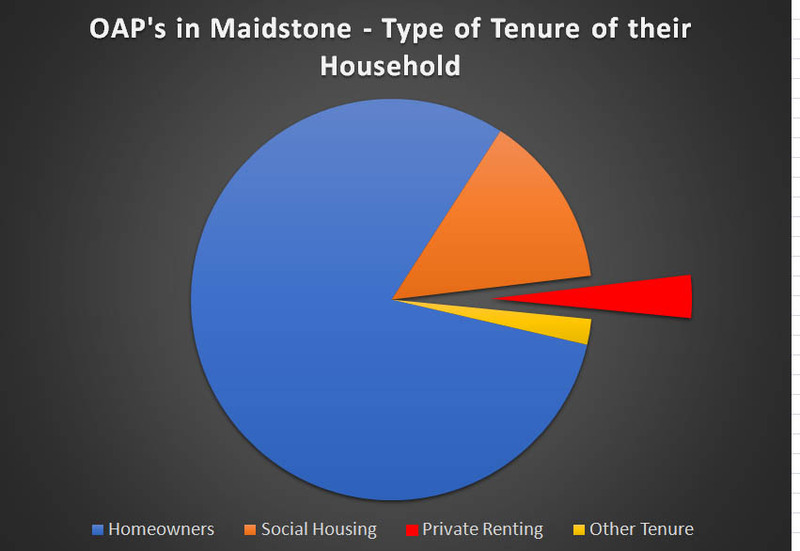 However, there is something even more important that Maidstone landlords should be aware of: the change in the anthropological nature of these 20 something potential first time buyers. I have just come back from a visit to my wife’s relations after a family get together. I got chatting with my wife’s nephew and his partner. Both are in their mid/late twenties, both have decent jobs in Maidstone and they rent. Yet, here was the bombshell, they were planning to rent for the foreseeable future with no plans to even save for a deposit, let alone buy a property. I enquired why they weren’t planning to buy? The answers surprised me as a 40 something, and it will you. Firstly, they don’t want to put cash into property, they would rather spend it on living and socialising by going on nice holidays and buying the latest tech and gadgets. They want the flexibility to live where they choose and finally, they don’t like the idea of paying for repairs. All their friends feel the same. I was quite taken aback that buying a house is just not top of the list for these youngsters. So, as 15.6% of Maidstone people are in rented accommodation and as that figure is set to grow over the next decade, now might just be a good time to buy property in Maidstone – because what else are you going to invest in? Give your money to the stock market run by sharp suited city whizz kids – because at least with property – it’s something you can touch - there is nothing like bricks and mortar!If you are looking for an agent that is well established, professional and communicative, then contact us to find out how we can get the best out of your investment property. It got me thinking two things. 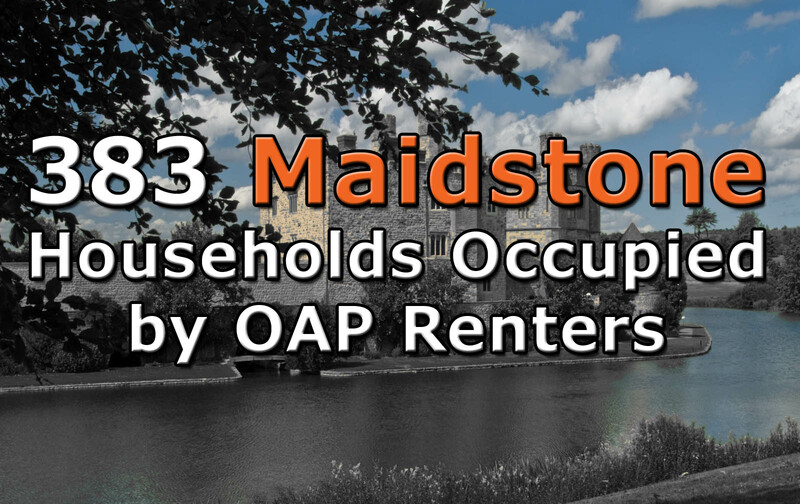 How many of these OAP’s have always rented and how many have sold up and become a tenant? In retirement, selling up could make financial sense to the mature generation in Maidstone, potentially allowing them to liquidate the equity of their main home to enhance their retirement income. 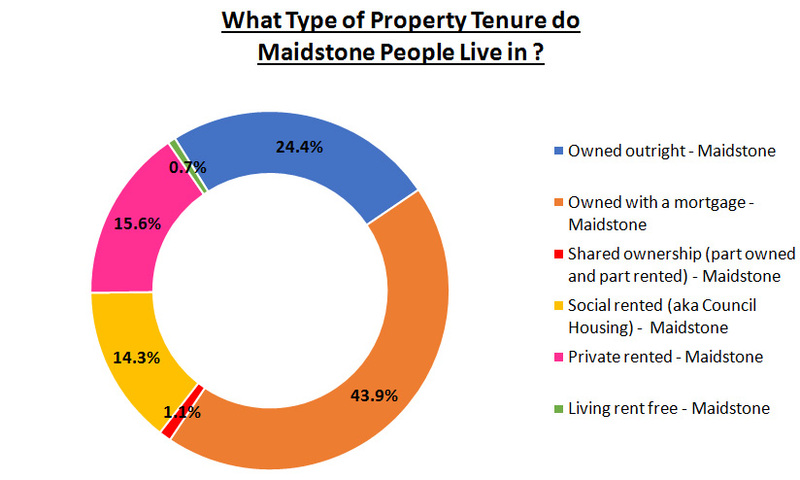 I wanted to know why these older people rent and whether there was opportunity for the buy to let landlords of Maidstone? Funding retirement is important as the life expectancy of someone from Maidstone at age 65 (years) is 18.9 years for males and 20.9 years for females (interesting when compared to the National Average of 18.7 years for males and 21.1 years for females). The burdens of financing a long retirement are being felt by many mature people of Maidstone. The state of play is not helped by rising living costs and ultra-low interest rates reducing returns for savers. So, what of Maidstone? Of the 11,083 households in Maidstone, whose head of the household is 65 or over, not surprisingly 8,923 of households were owned (80.51%) and 1,548 (13.97%) were in social housing. However, the figure that fascinated me was the 383 (3.46%) households that were in privately rented properties. Anecdotal evidence, by talking to both my team and other Maidstone property professionals is that this figure is rising. More and more Maidstone OAP’s are selling their large Maidstone homes and renting something more manageable, allowing them to release all of their equity from their old home. This equity can be gifted to grandchildren (allowing them to get on the property ladder), invested in plans that produce a decent income and while living the life they want to live. 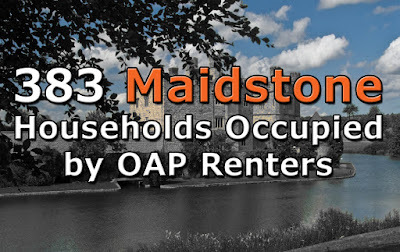 These Maidstone OAP renters know they have a fixed monthly expenditure and can budget accordingly with the peace of mind that their property maintenance and the upkeep of the buildings are included in the rent. Many landlords will also include gardening in the rent! 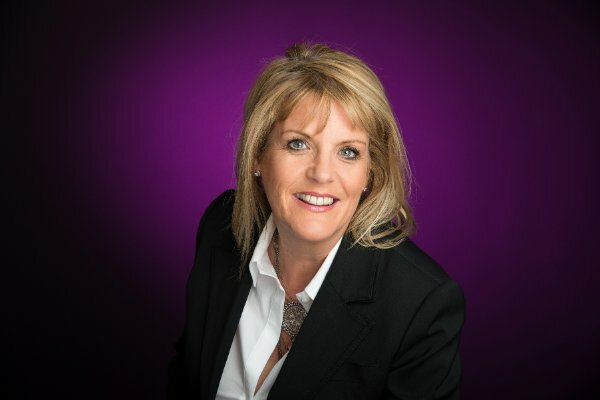 Renting is also more adaptable to the trials of being an OAP - the capability to move at short notice can be convenient for those moving into nursing homes, and it doesn't leave family members panicking to sell the property to fund care-home fees. Maidstone landlords should seriously consider low maintenance semi-detached bungalows on decent bus routes and close to doctor’s surgeries as a potential investment strategy to broaden their portfolio. Get it right and you will have a wonderful tenant, who if the property offers everything a mature tenant wants and needs, will pay top dollar in rent!